Congratulations to Tess McEvoy who was recently invited to trial for the UTS Sparks Netball Academy, Tess was successful in her selection. Only a squad of 18 are selected each season. Big effort and huge result for only a 14 year old. 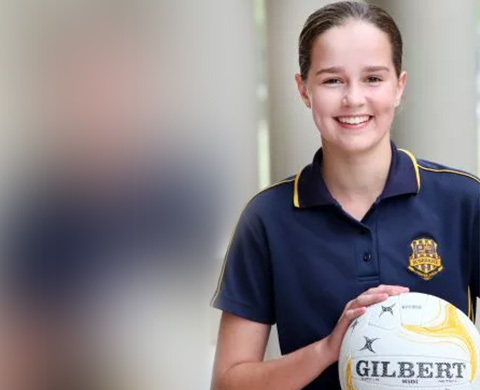 This academy is a pathway into state age and beyond for netball in Australia and her coach is the u/19’s national coach.